Since 2011, I have managed print and online publications for SPUR, an urban planning think tank in the San Francisco Bay Area. I work with policy experts to shape their writing and communicate their research and policy recommendations to elected officials, government, thought leaders and the public. 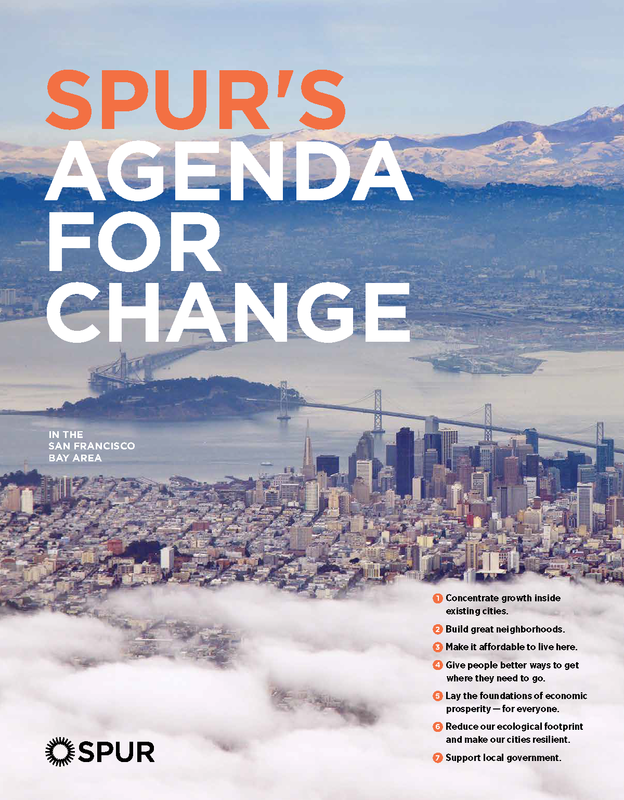 SPUR’s work — city building and social change — can take decades. 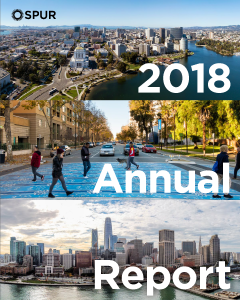 To tell the full story of the organization’s impact, this year’s annual report featured case studies of long-term projects SPUR has slowly pushed forward, year after year. 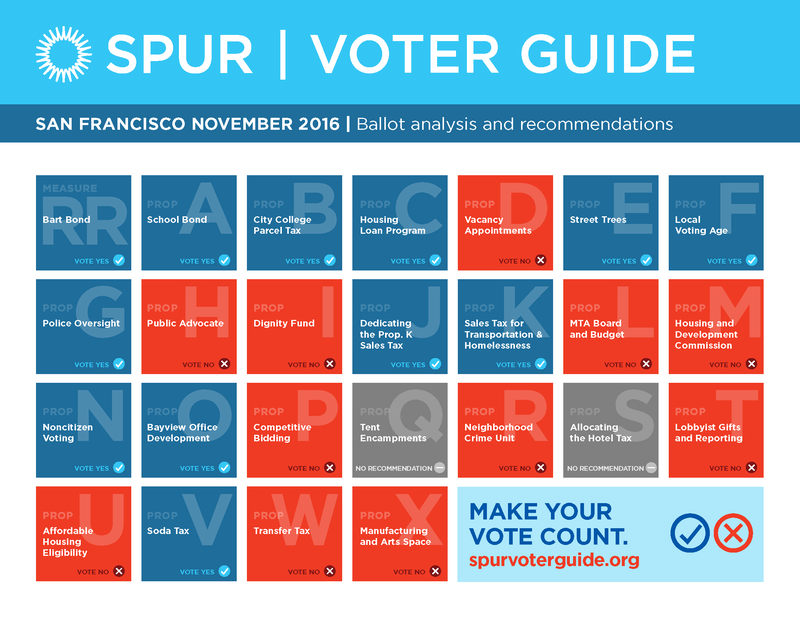 San Francisco voters faced a daunting 24 local and regional ballot measures in November of 2016. 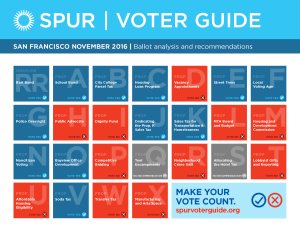 SPUR’s comprehensive voter guide provided pros, cons and in-depth analysis of each one. 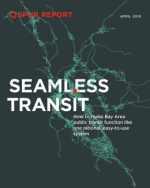 The Bay Area has 27 transit operators — more than any other metropolitan region. Riders must contend with a confusing array of schedules, maps and fares. SPUR proposed recommendations for making this disjointed network function as one rational, easy-to-use system. 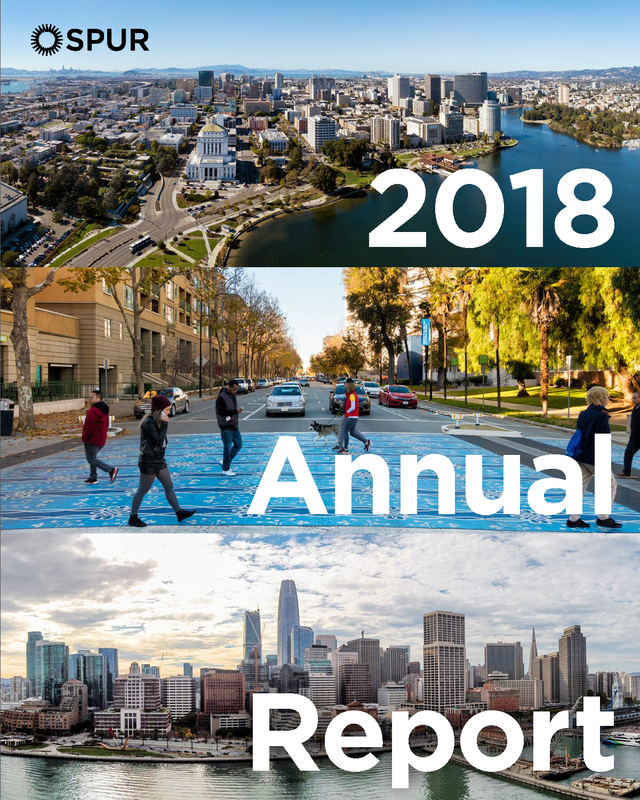 SPUR’s road map for the central cities of the Bay Area condensed the big ideas behind the organization’s work and laid out a plan for making this vision a reality. 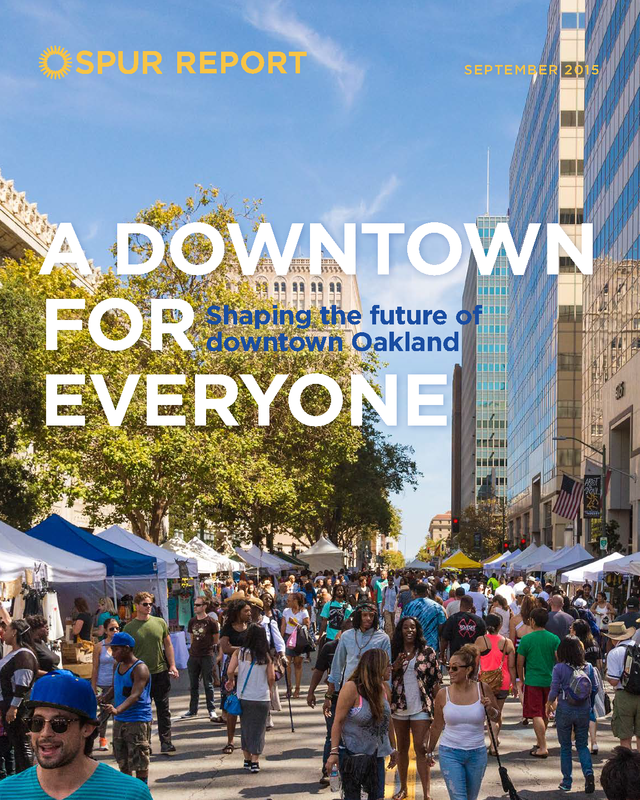 As downtown Oakland grows, the city has an opportunity to demonstrate that equity and economic growth can go hand in hand. SPUR proposed five big ideas for how to ensure that future growth benefits everyone.